Here is a selection of resources we believe you will find useful. If you do not find what you need, let us know. And check back often; we are always adding new content to this resource page. 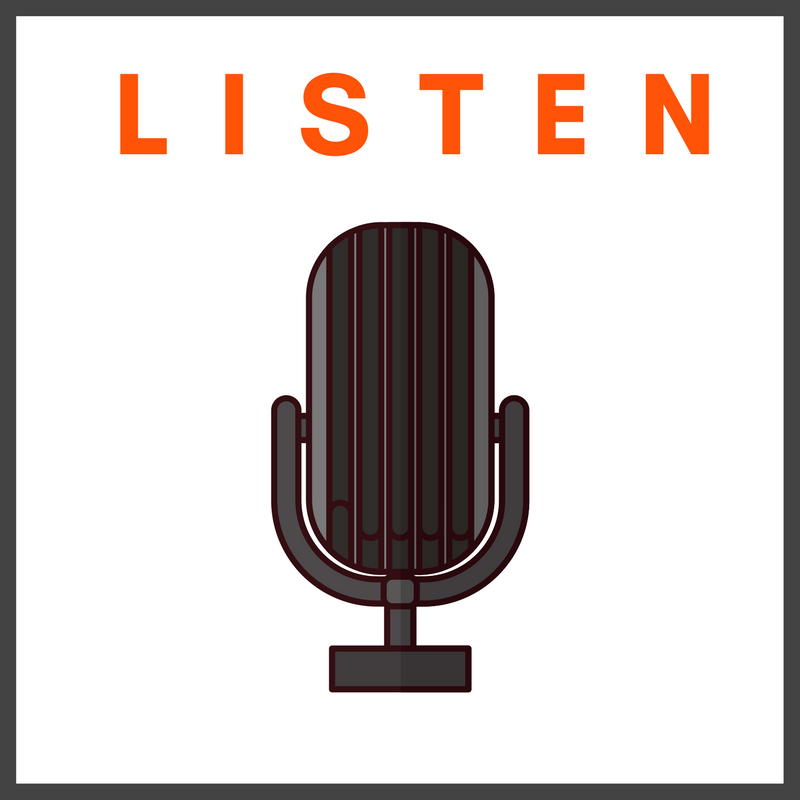 "Growth, Hiring and Outpacing the Competition with Brian Kennel" As a guest on the CaseFuel podcast, Brian talks about how law firms can reach objectives for not only revenue but lifestyle, team motivation and market positioning. The speed of innovation in the legal market has never been greater. Strong, effective marketing is essential. 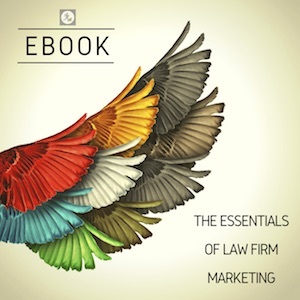 This eBook reviews the fundamental components of a strong marketing strategy and how to implement them into your firm. 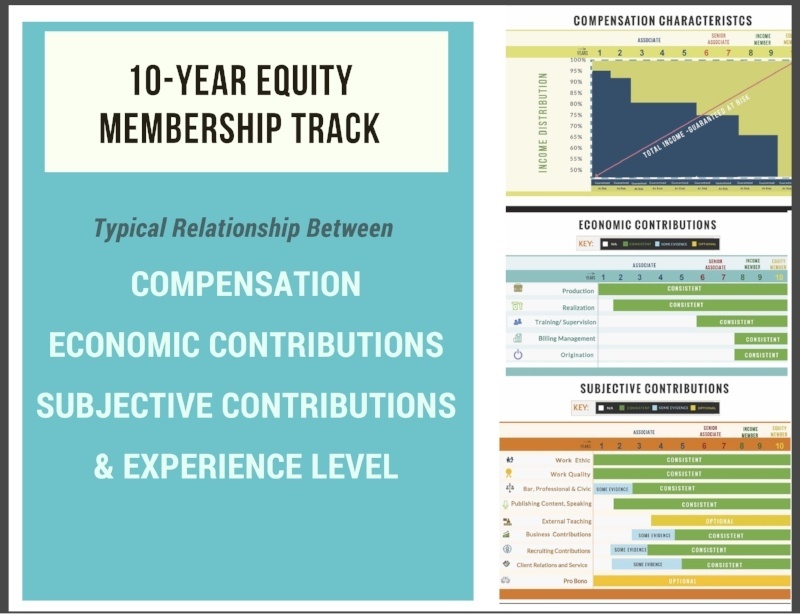 This infographic shows a typical relationship between compensation, economic contributions, subjective contributions, and experience level for an attorney following along a 10-year equity membership track. 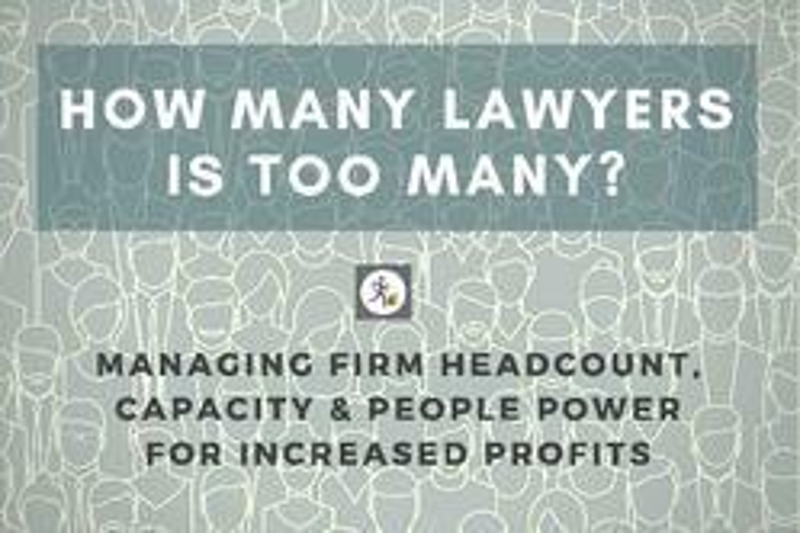 Recent reports indicate that more than half of law firm leaders say that overcapacity is hurting their firm’s profitability. This presentation reviews overcapacity issues and best practices for rebalancing a workforce. 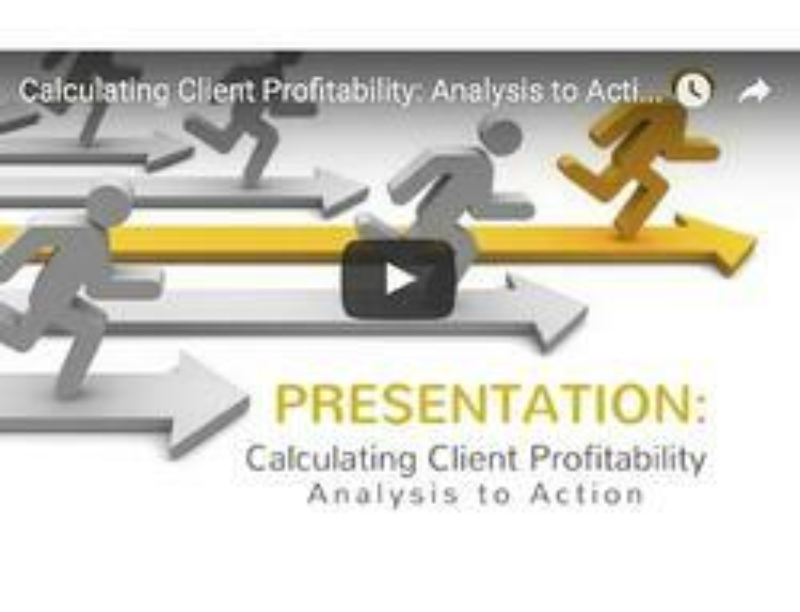 This webinar reviews how firms can use profitability analysis to understand the basic economics of their practice. With this knowledge, firms have a competitive advantage to make meaningful improvements.